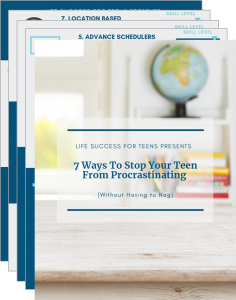 Our Life Success for Teens team is passionate about helping others through more than just academics. That’s why a portion of our proceeds go to a program very close to our hearts: Susie’s Coats. 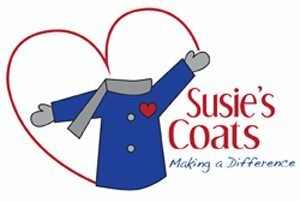 Susie’s Coats is a non-profit dedicated to making a positive difference in the lives of others by providing free, warm apparel during the winter months, for anyone in need, especially children. Do you want to help Susie’s Coats too? We’ll update you when drop-off locations are ready to go for the upcoming season! 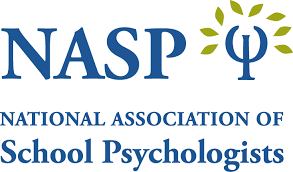 Monetary donations are also graciously accepted. You can make a donation online, through Susie’s Coats’ Go Fund Me.